Sherlock expands in Latin America, Cision buys Cedrom, RPR launches new practice and other news from across the industry. SÃO PAULO — Sherlock Communications has expanded into five new Latin American countries, creating a network of teams in Argentina, Chile, Colombia, Mexico and Peru. The new network is being coordinated from a central hub in São Paulo, providing international clients with English-language planning and reporting to complement their existing international processes and team structures. The network is being led by agency director Claudia Daré, who manages teams in Lima, Bogota, Santiago, Mexico City and Buenos Aires. CHICAGO — In a move to boost global offerings, Cision has acquired Montreal-based Cedrom, a firm that specializes in digital media monitoring solutions. 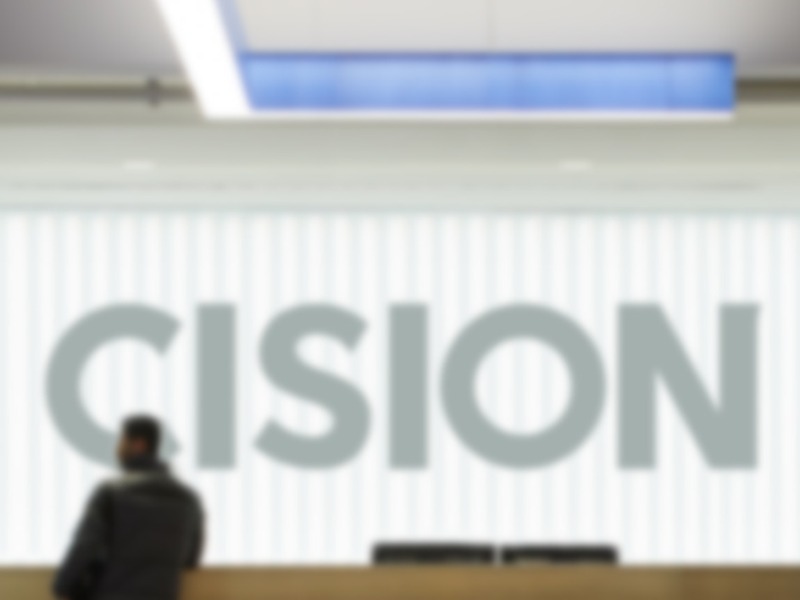 The merger allows Cedrom customers access to Cision’s products including the Cision Communications Cloud and CNW news distribution network. Cision customers will have access to more traditional, web and social media content, bolstering their ability to measure the impact of their communications and media coverage in Canada and France. AUSTIN, TEXAS — Grapevine PR, the Los Angeles-based consumer lifestyle and entertainment agency, has expanded its national footprint with the opening of its second office in Austin. The office is a means of positioning the agency to better serve the greater Texas and Southwest region with a focus on tech, real estate, travel and tourism. BOONTON, NEW JERSEY — The S3 Agency has launched a TV ad campaign for the National Kitchen & Bath Association, focusing on the importance of using NKBA-certified professionals in creating kitchen and bath spaces. The two 15-second spots, which launched this month on DIY and HGTV networks, are meant to increase awareness of the NKBA among home improvement-focused consumers. They run back-to-back following a one-minute DIY tips segment, giving NKBA a 90-second branding opportunity. PORTLAND, MAINE — RPR Public Relations has launched a dedicated cryptocurrency and blockchain practice to serve companies in the growing sector. The move is in keeping with the agency’s history of serving emerging tech companies in areas such as green technology, nanoscale/MEMS and Internet-enabling technology. RPR specializes in working with startups and small-to-medium sized businesses. TAMPA, FLORIDA — Expanding its marketing expertise, Vistra Communications has acquired Marketing Associates USA, a creative marketing, promotion and branding agency. The move adds capabilities in creative, branding, traditional and experience marketing to Vistra’s portfolio. It also improves Vistra’s ability to leverage SBA 8(a) Certified and Service-Disabled Veteran-Owned Small Business (SDVOSB) credentials with large corporations and federal government contracts.